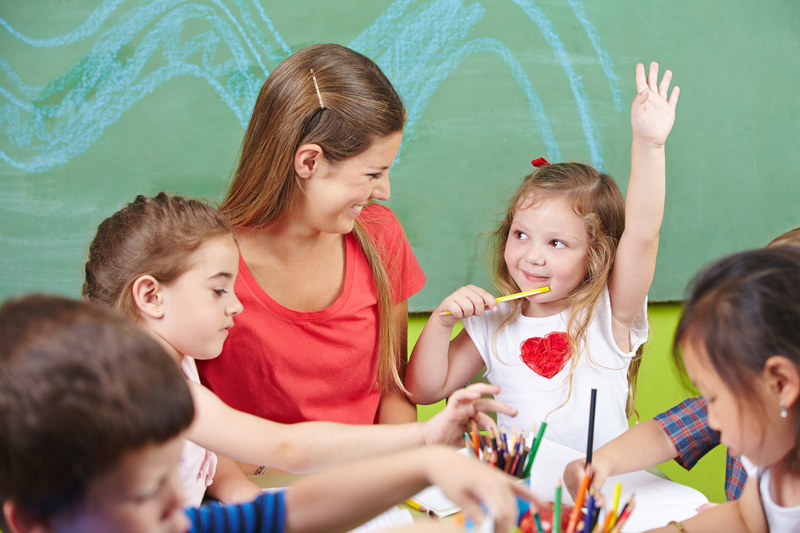 The Preschool Directors Association has a growing membership with interested leaders across the state seeking to work together to ensure the maintaining and further development of excellent educational programs for young children and their families. For further information contact the Chatline Administrator. All DECD personnel currently working as preschool directors. Persons who are currently holding leadership or project officer positions within DECD primarily concerned with early childhood education. Persons currently on leave who held the position of preschool director immediately prior to the commencement of their leave. Persons taking out full membership of the association must meet one of the above criteria and have worked as a Director within the last 12 months.. Persons holding the position of officers of the DECD primarily concerned with early childhood education, who have not been a preschool director within the last three years. Persons involved in early childhood in an administrative capacity. Persons who have previously held full membership. Persons involved in early childhood education in tertiary institutions. An associate member may attend all meetings and conferences and are eligible to vote at the AGM and Special General Meetings.